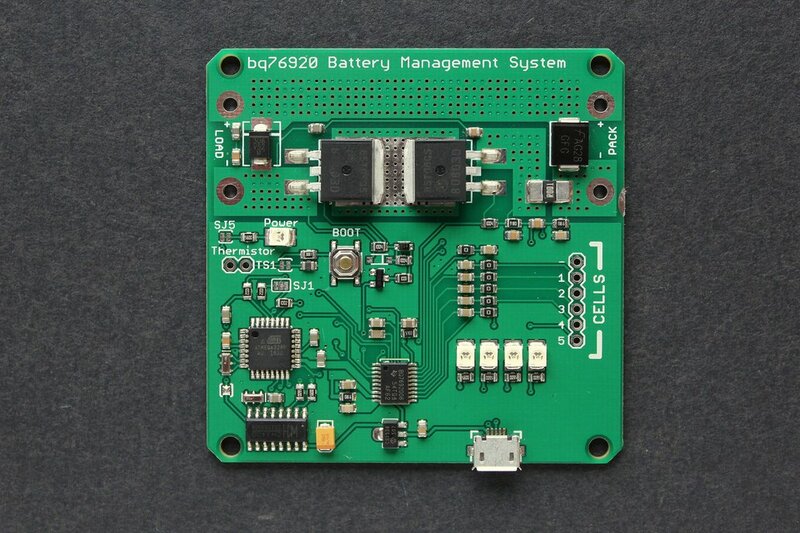 18V 5S Battery management system (BMS) with cell balancing function, overvoltage and undervoltage protection. 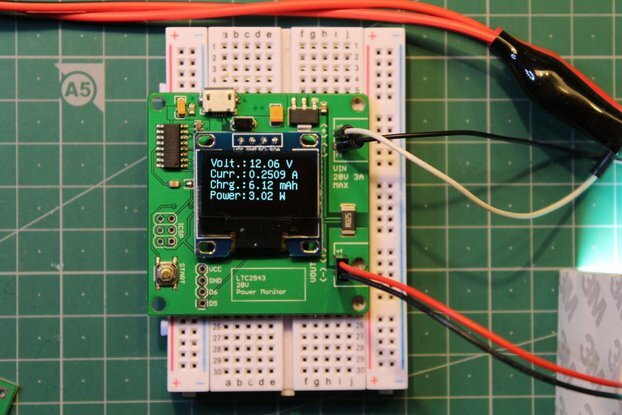 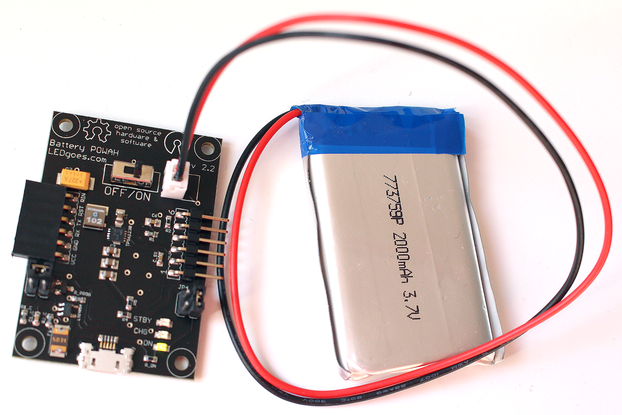 Product is a micro-controller controlled battery management system (BMS) with cell balancing function. 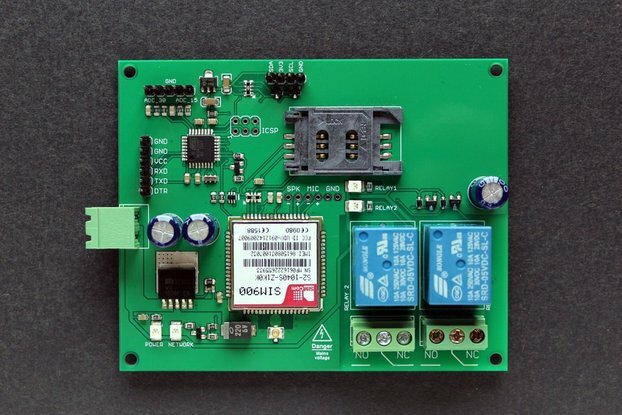 The BMS device supports up to 5-series cells or typical 18-V packs. 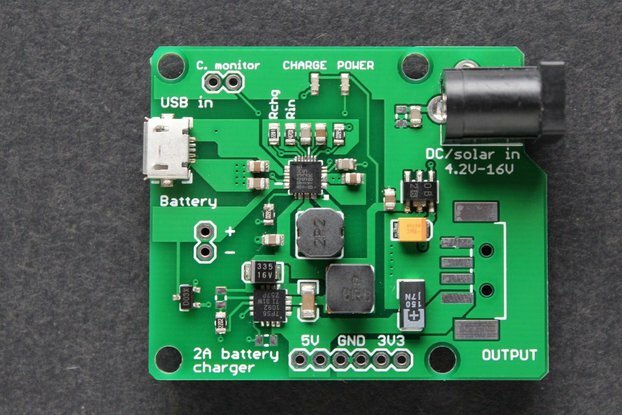 A variety of battery chemistries may be managed with these AFEs, including Lithium Ion, Lithium iron phosphate, and more. 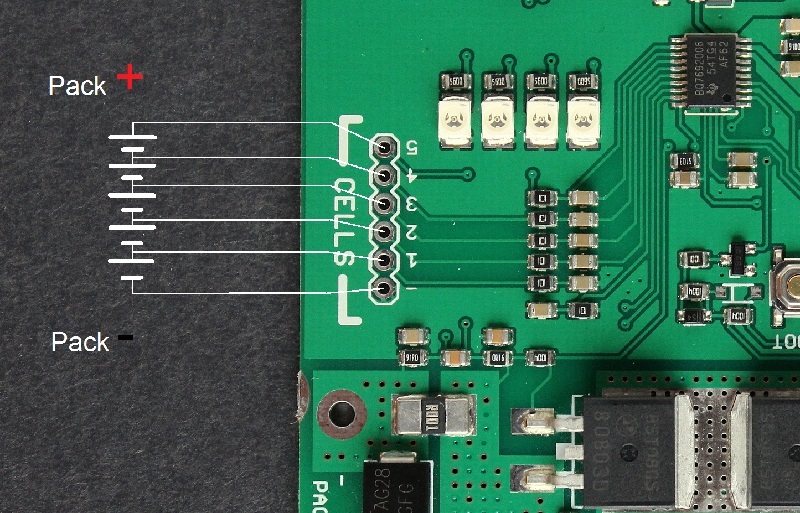 Connect individual cell to CELLS connector. 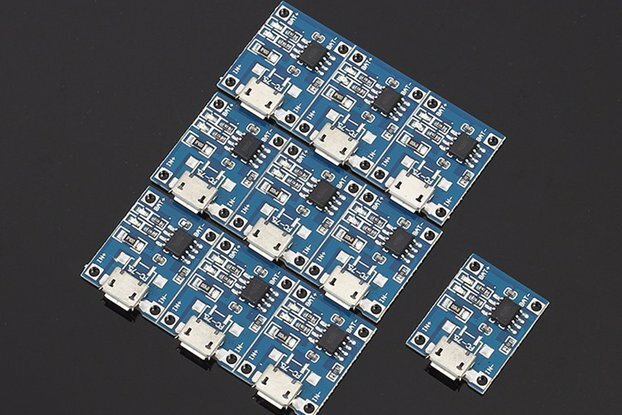 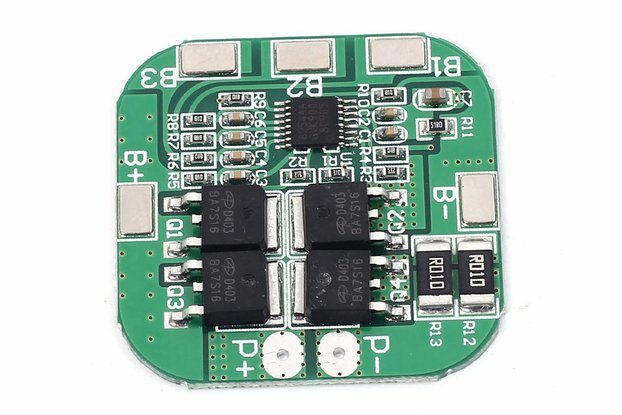 Connect the whole battery pack to PACK side of the board. 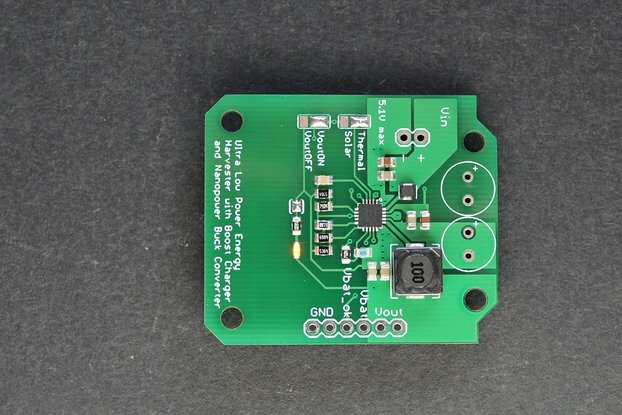 Load/charge connects to LOAD side of the board. 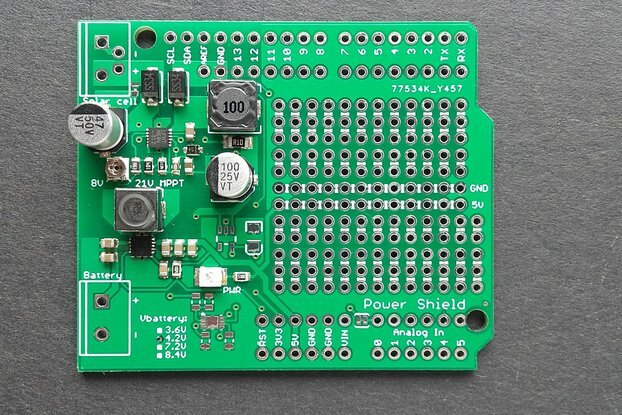 Here is a link to firmware.